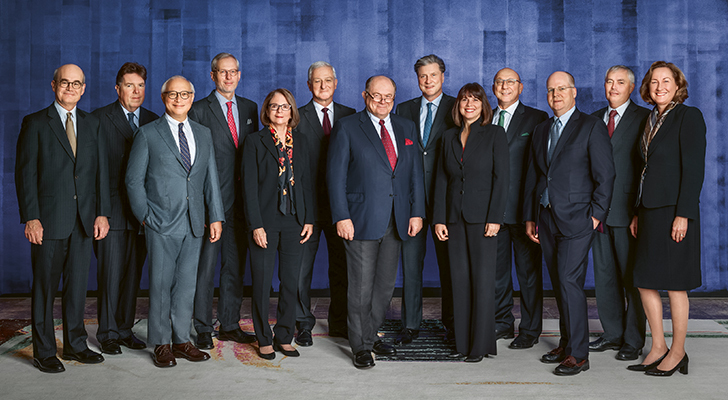 The Board of Directors has the ultimate responsibility for the success and for delivering the sustainable interests of Swiss Re Ltd and the Swiss Re Group. 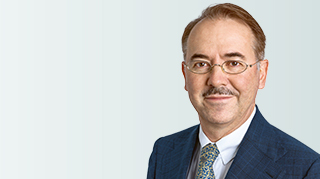 Felix Horber, attorney-at-law, has been the Company Secretary of Swiss Re since 2007. He holds a PhD in Law, an Executive Master in European and International Business Law and is a Certified Director for Board Effectiveness.